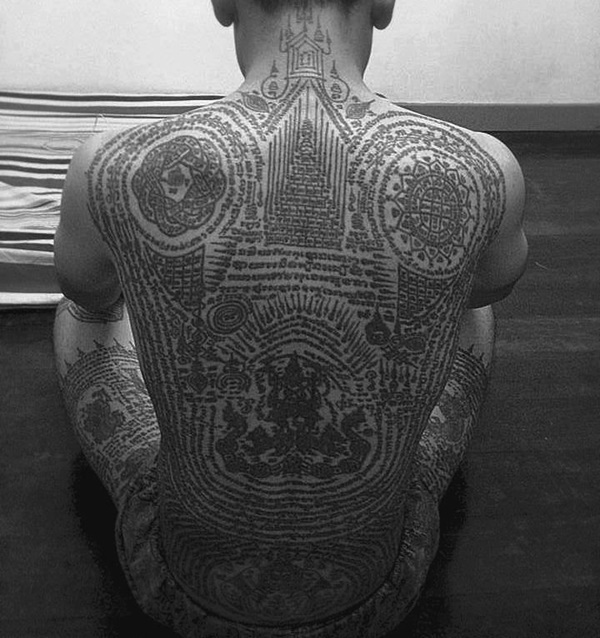 There are many aspects of the Thai culture that we are fascinated with like the massages they give, their food culture, and their colorful customs. 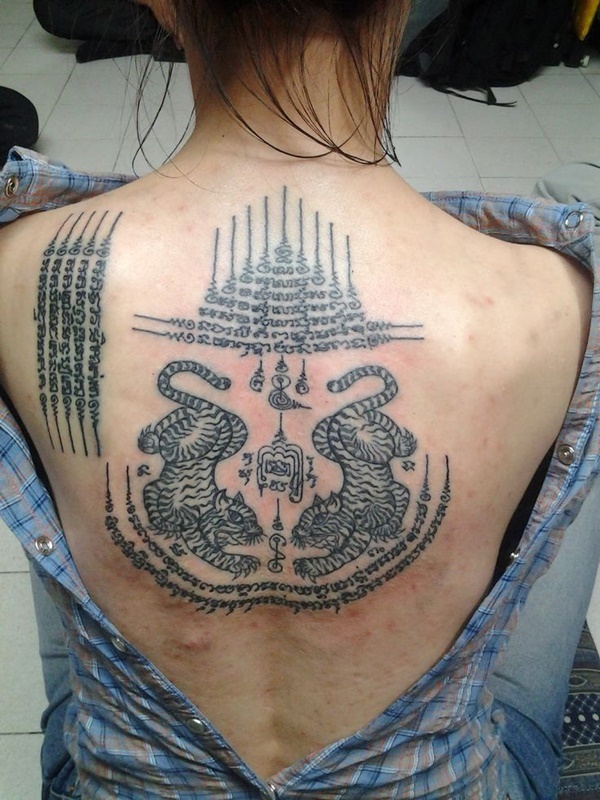 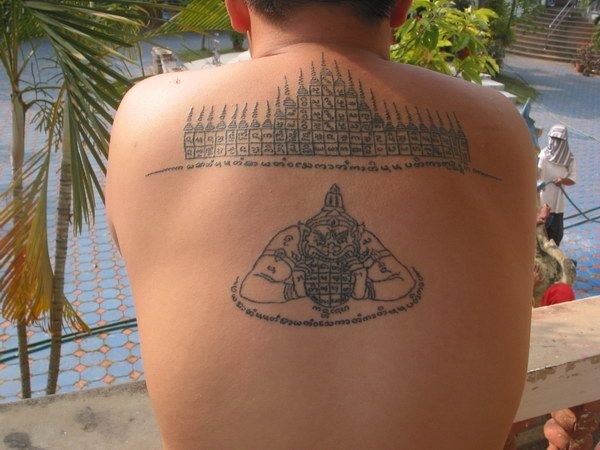 However, have you ever spared a thought to traditional Thai tattoo designs? 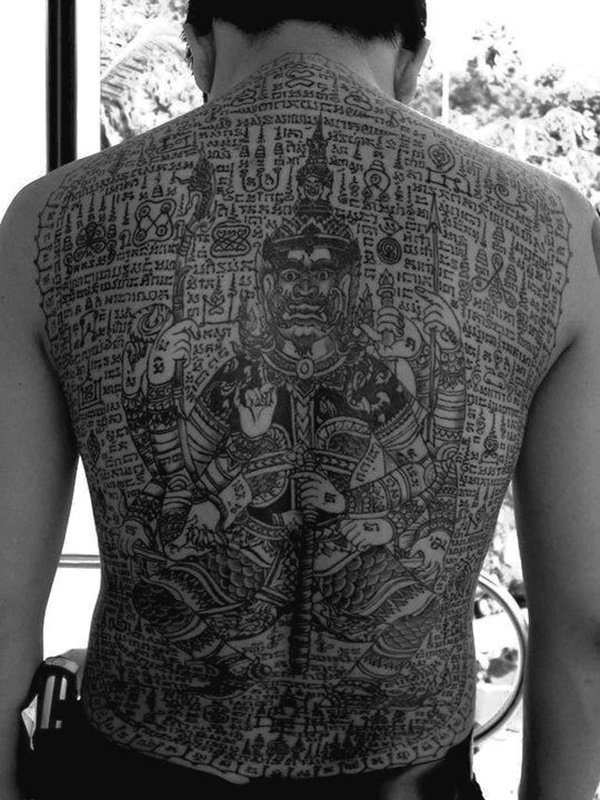 The thing is, there is a lot more to traditional Thai tattoo designs than one might think. 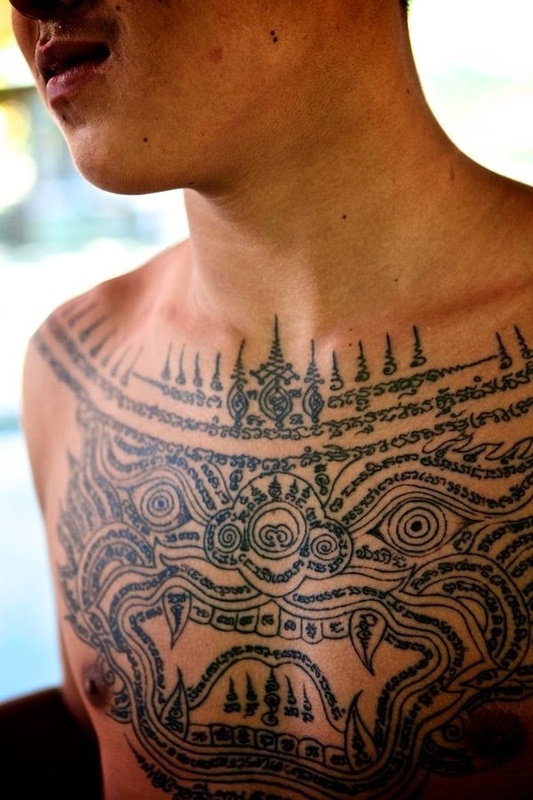 Did you know there is a particular type of tattoo that is indigenous to the Thai culture that is done without the use of machinery? 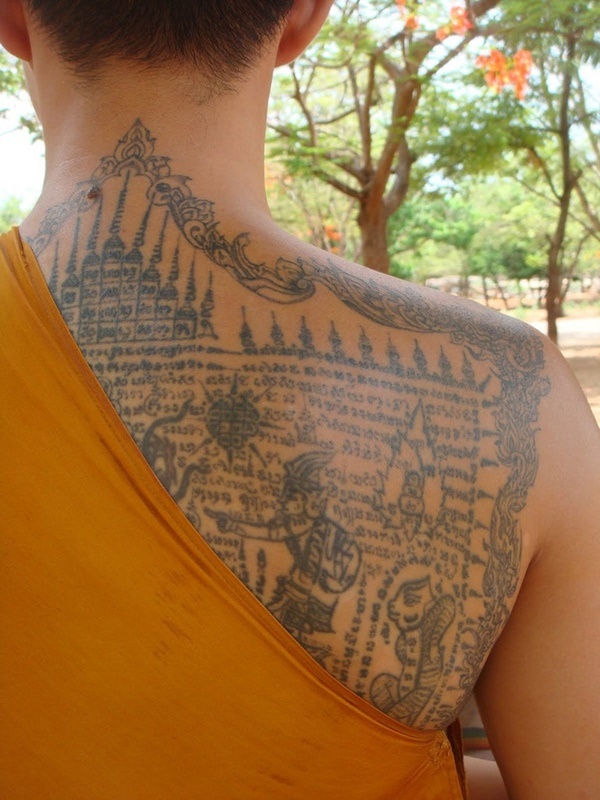 It is actually done by monks using a sharpened piece of bamboo or metal by dipping it into dyes that are also prepared by them. 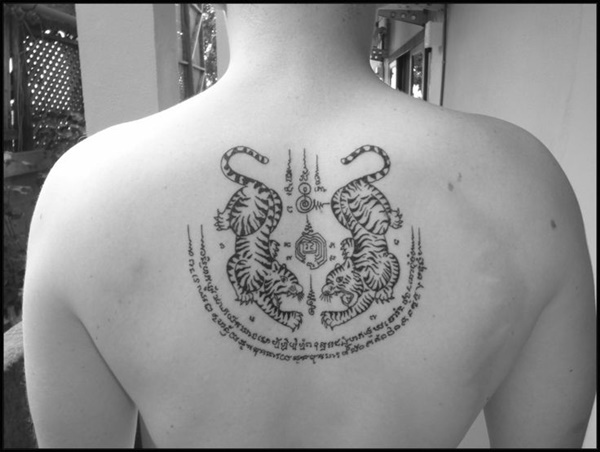 The process is simple; the monk decides which tattoo design you will get based on your aura and then this tattoo will be imprinted on your body (in a location of the monk’s choice) along with a special prayer. 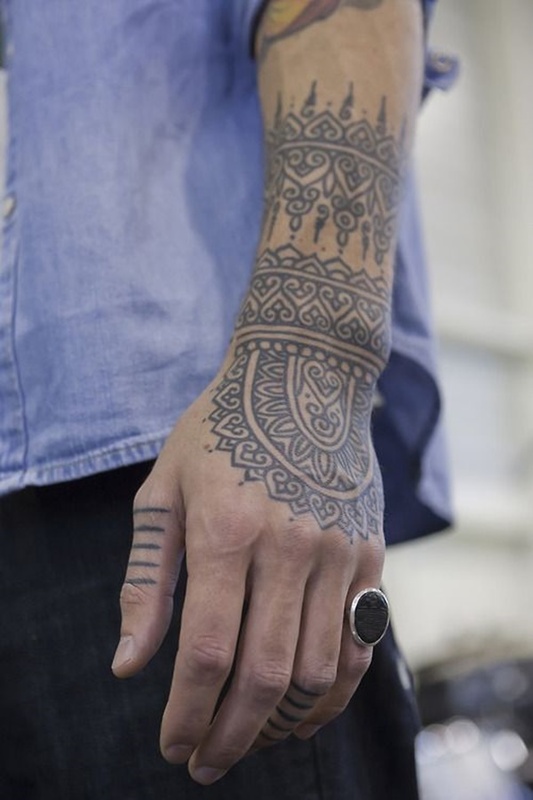 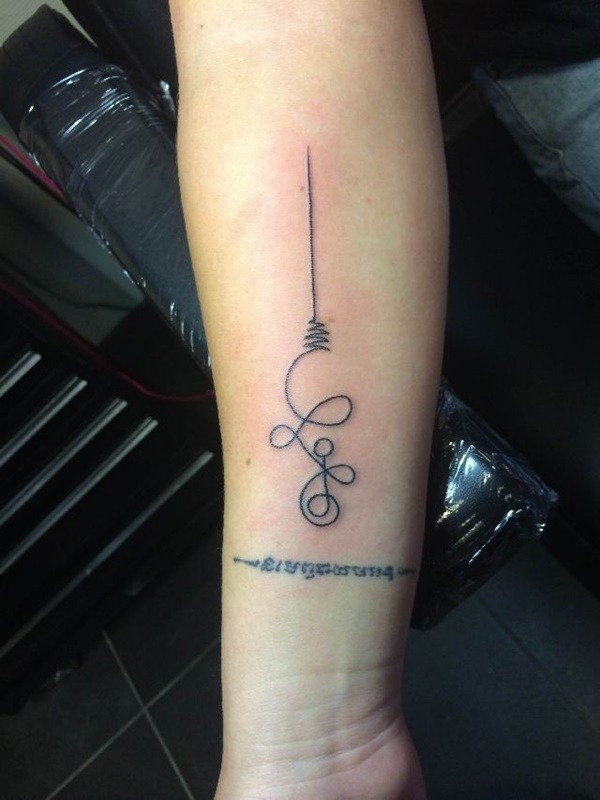 This tattoo then acts as a protection for you. 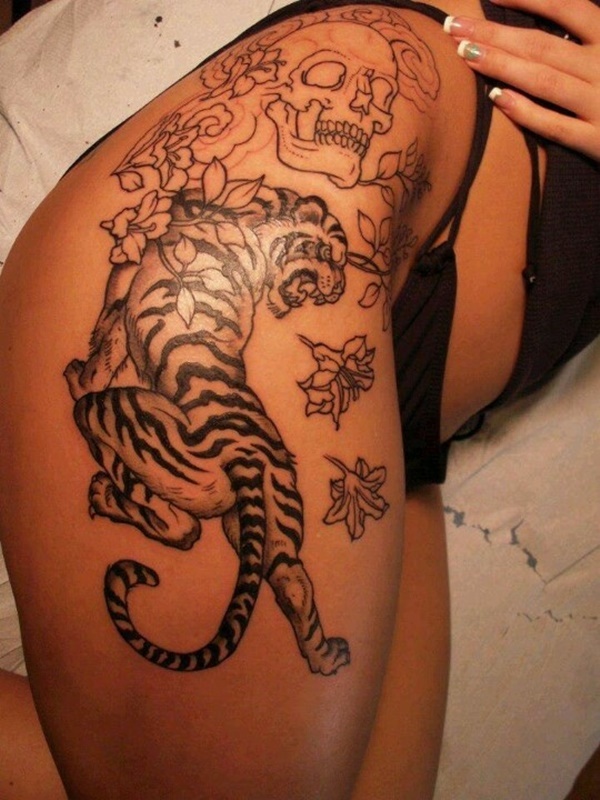 That is why if you are into dog tattoo designs, then maybe going for this type of tattoo will not work for you. 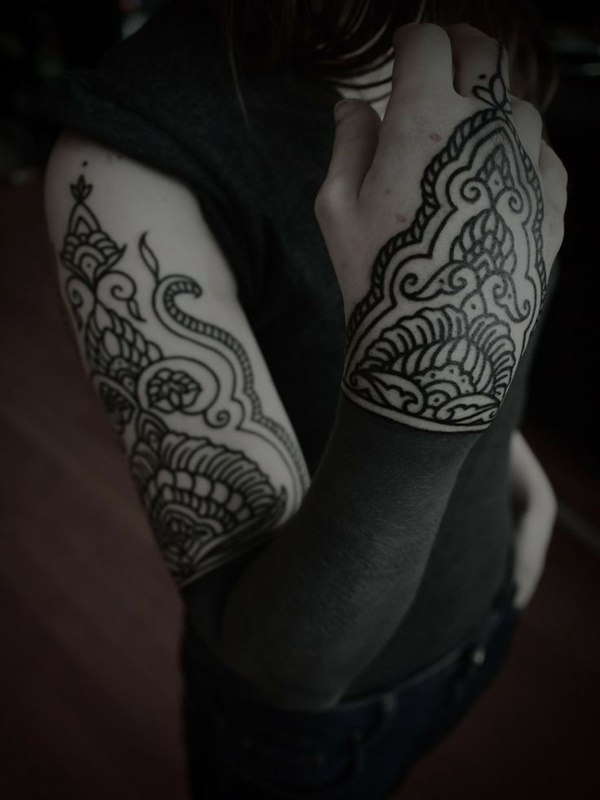 We are sure in the vast world of tattoos; there is a place for all kind of tattoo including these insane mechanical tattoo designs as well as the Thai tattoo designs that have an element of mysticism in them. 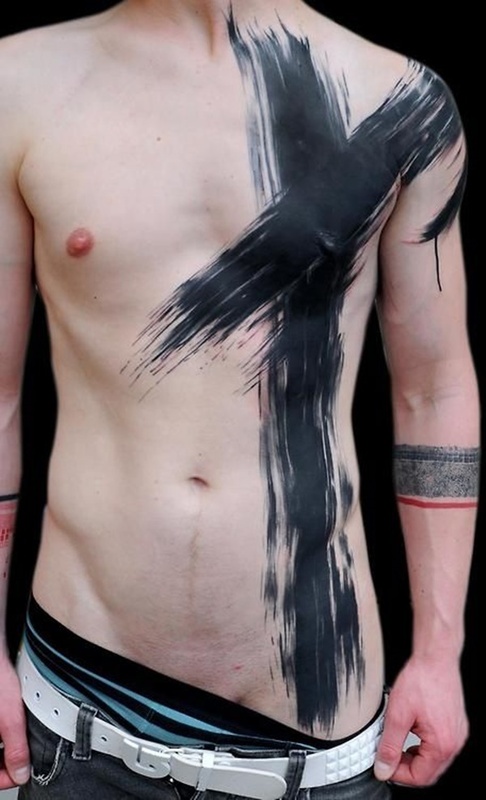 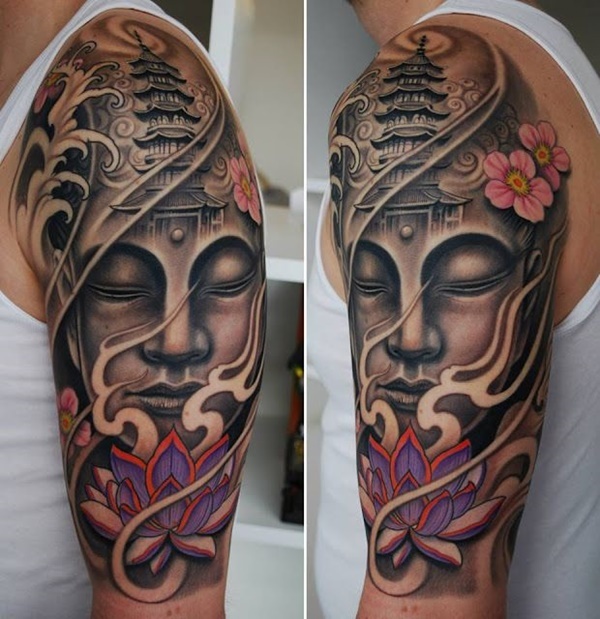 Going for one type of tattoo does not mean that you cannot go for another version like interesting name tattoo designs for men and women. 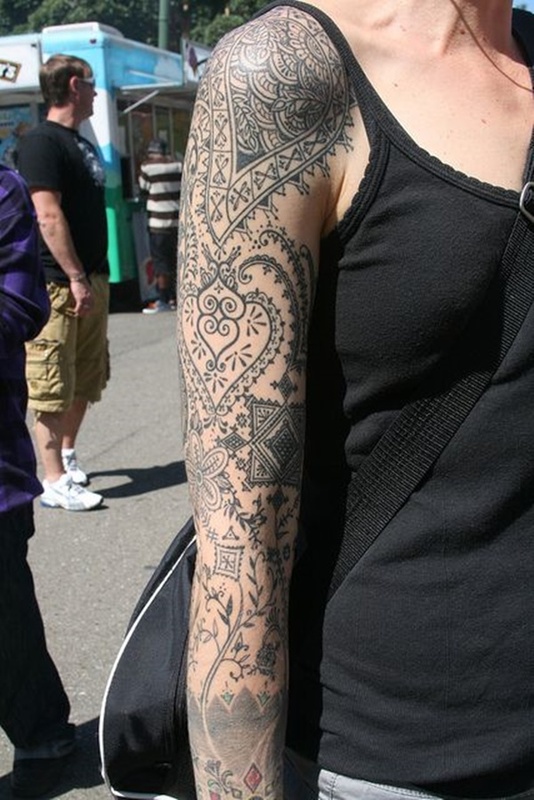 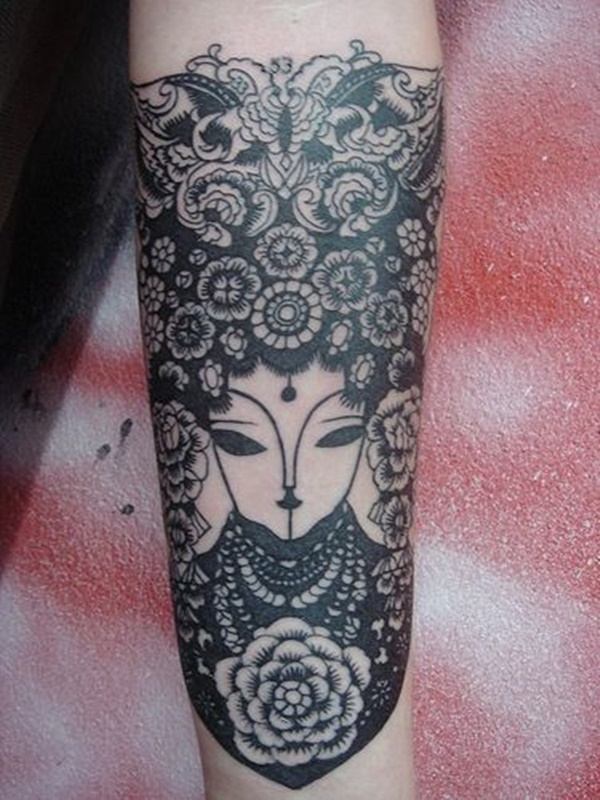 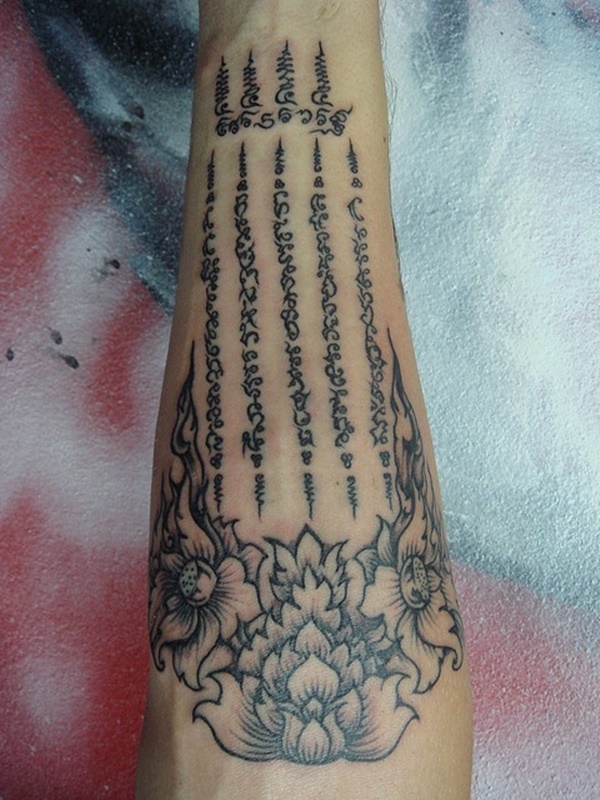 We have given you some information about Thai tattoo designs that could set you thinking but that is not all. 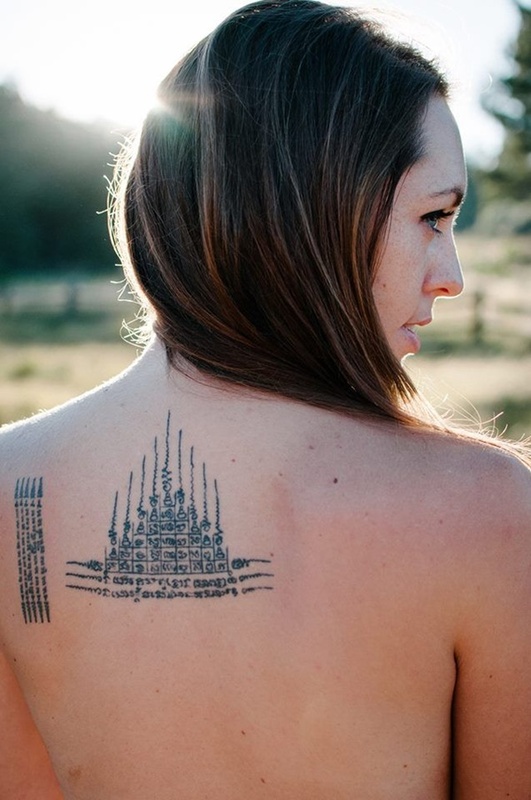 If you are the kind who does not want to hand over the responsibility of choosing a tattoo design and the location of your tattoo to a priest, then it is okay. 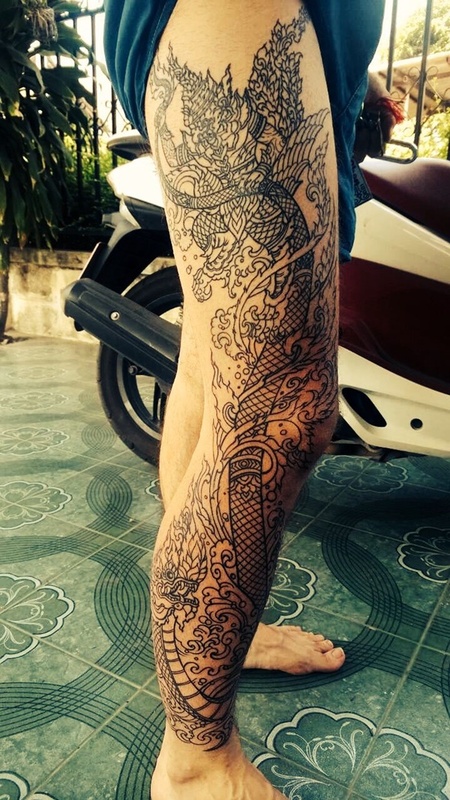 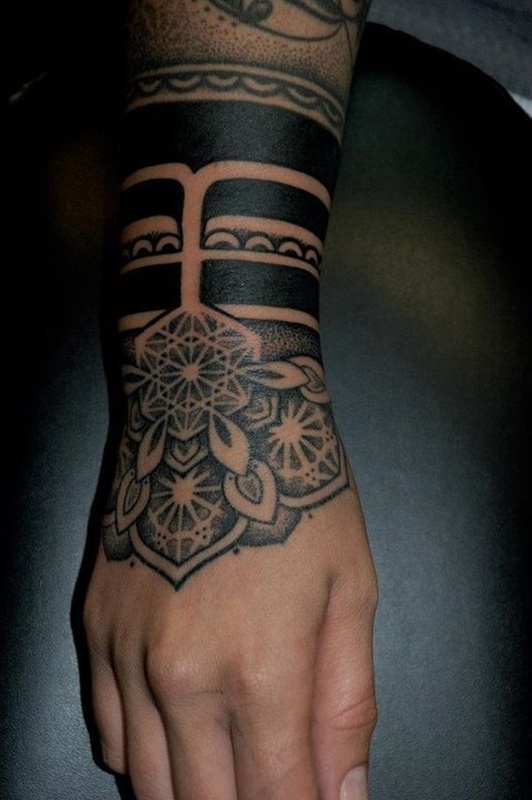 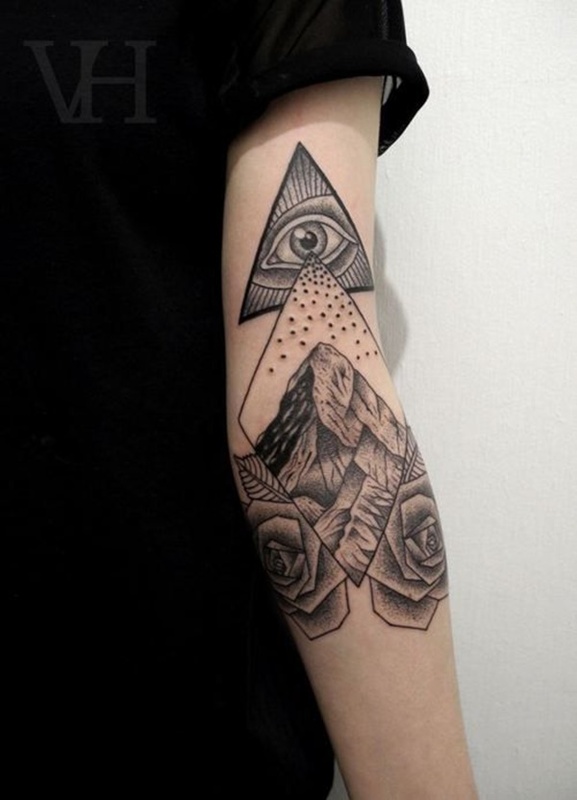 However, there are other Thai tattoo designs that you can look at based on what you find significant and attractive and get one done in a location of your choice. 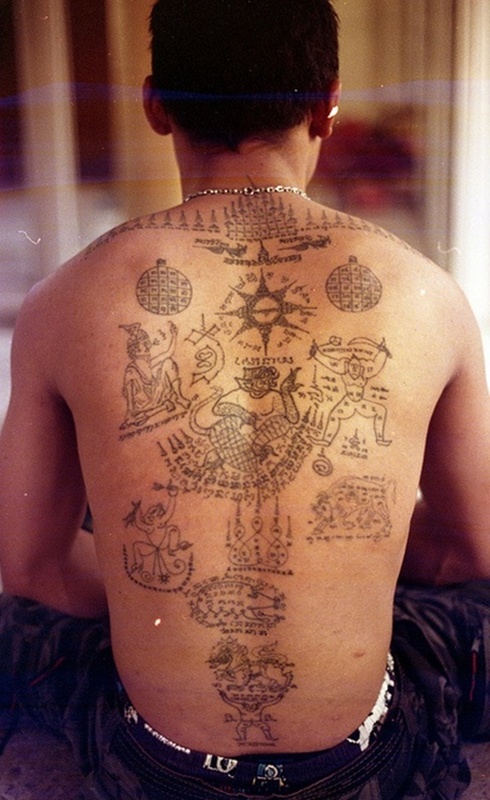 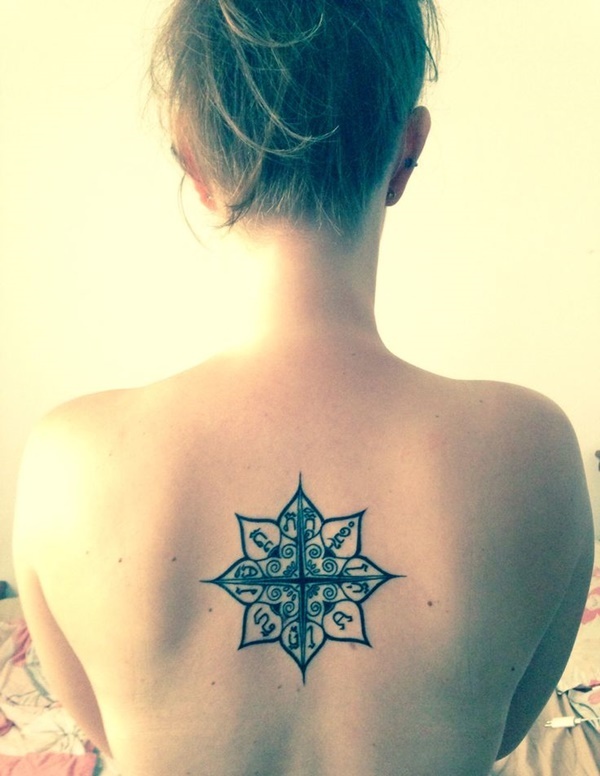 The thing about ethnic tattoos, however, is that you will need to do some research on what it means so that you do not pick out something that does not mean what you think it does. 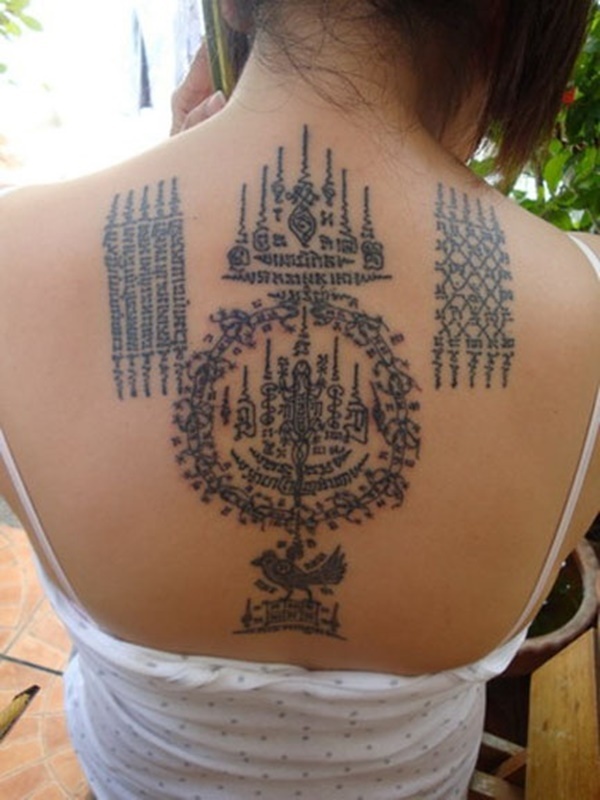 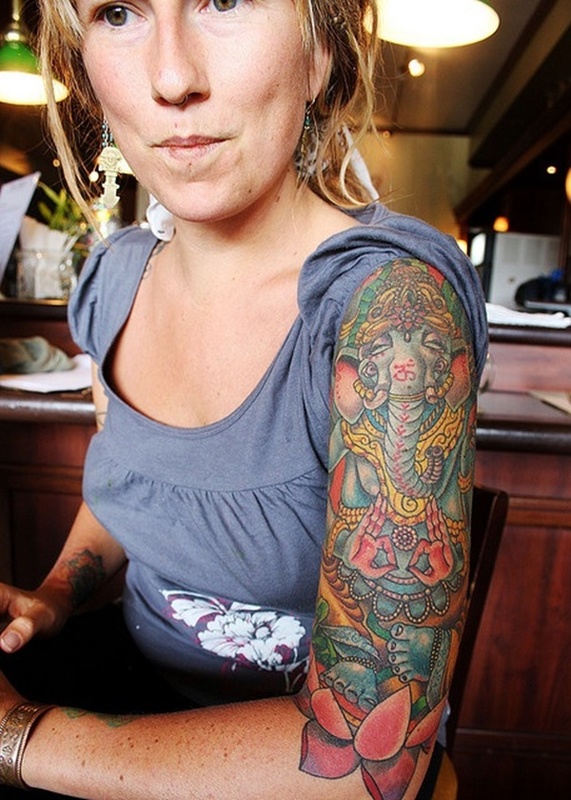 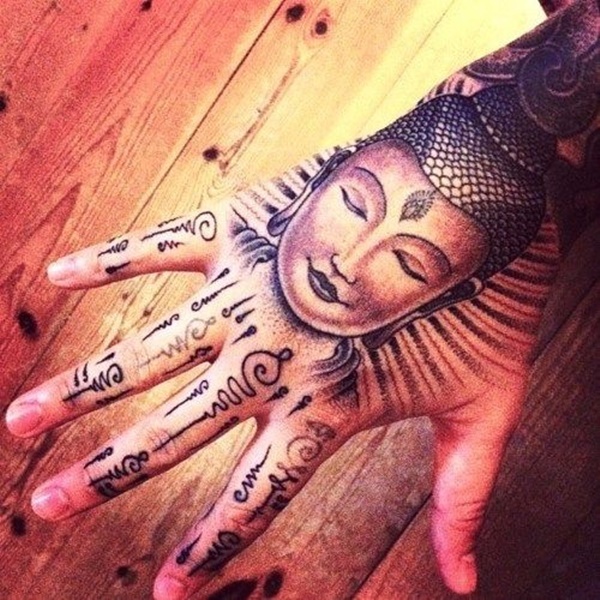 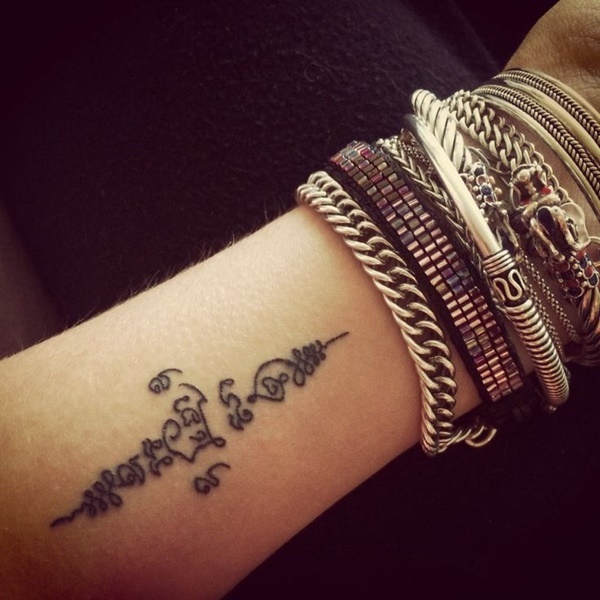 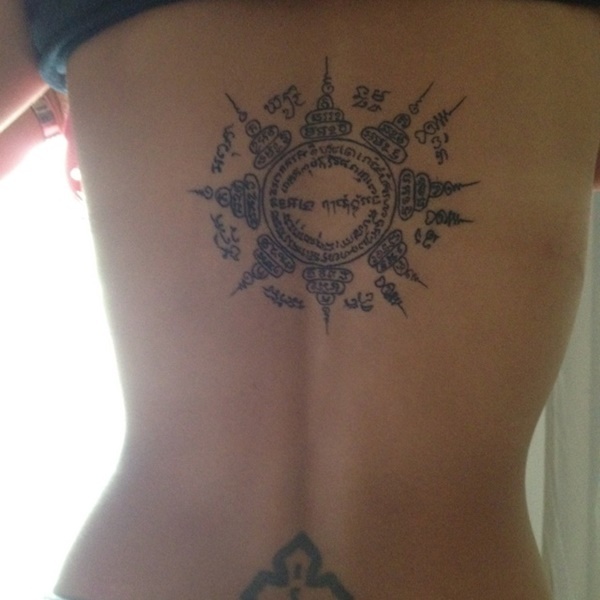 The key to picking out the right Thai tattoo design for you is to first of all do a search on probable designs online. 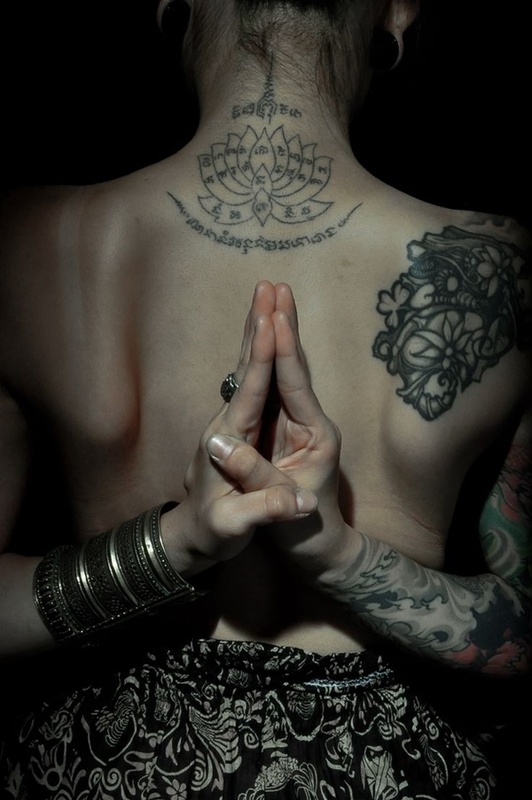 Once you do that and narrow your choices down to a few that you find the ones you like, it becomes important to delve deeper. 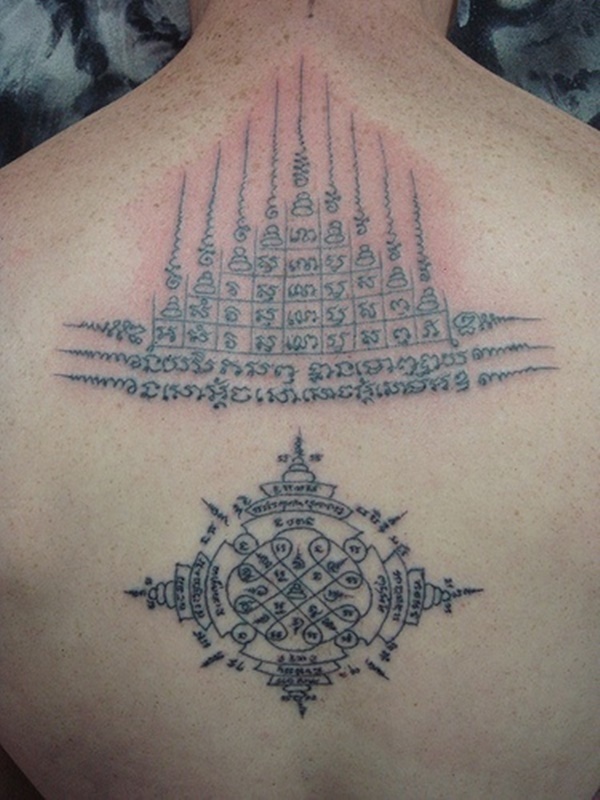 Even if you are very familiar with the tattoo design, it only makes sense to do your research with due diligence. 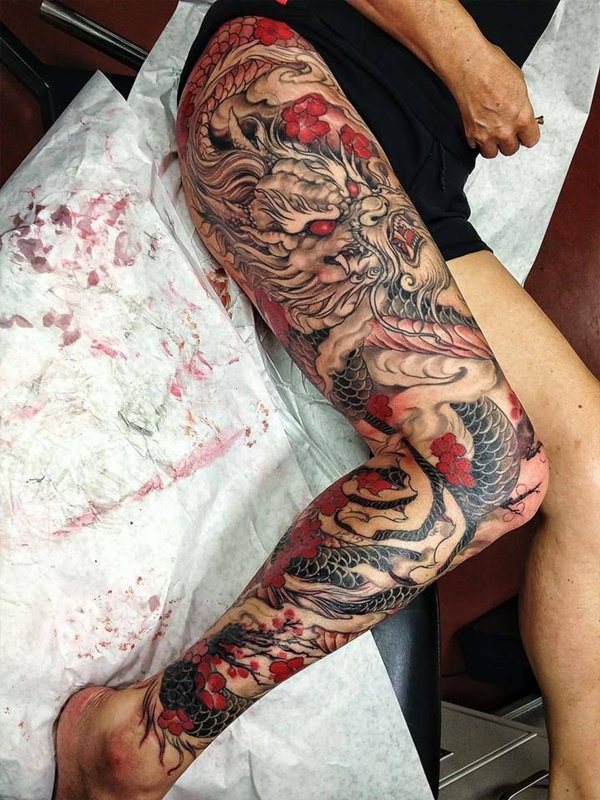 Make sure that you are no picking out something that would be considered offensive to anyone and then only finalize the Thai tattoo design that you want to work with. 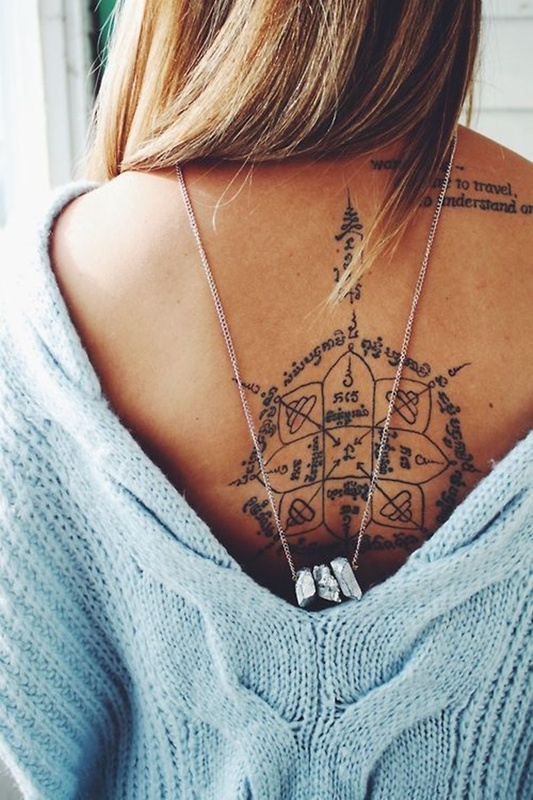 It also makes sense to pick out the location of the tattoo and ensure that it is not in a location that is not acceptable in any sense. 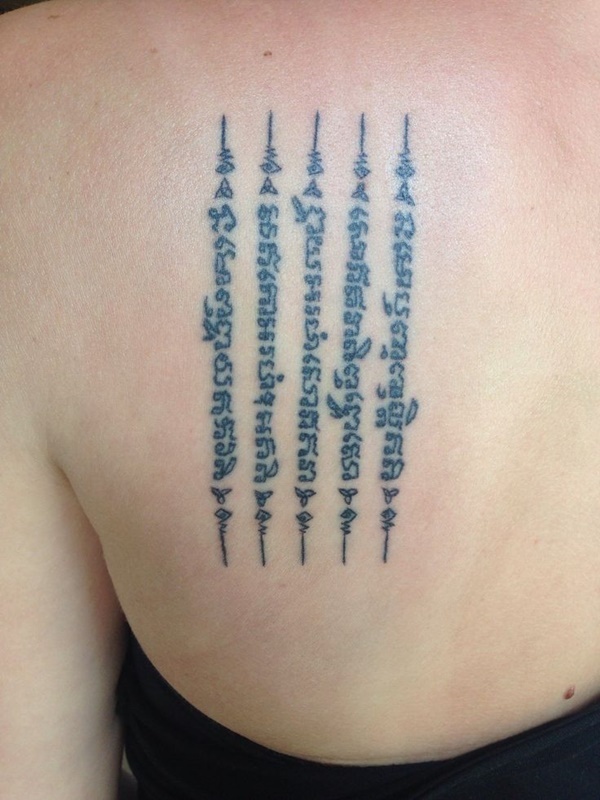 If you are going for a Thai tattoo design that also has some script on it, then get it translated and find out what it means before you include it in your tattoo design. 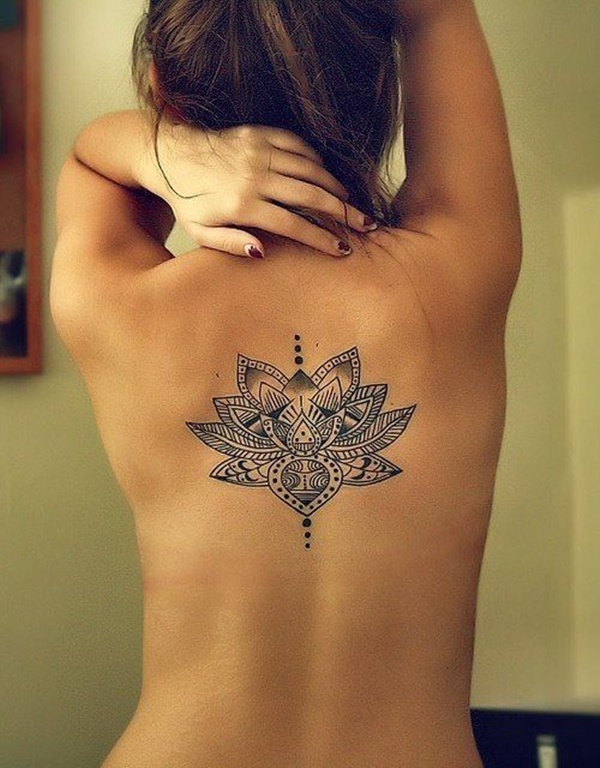 You have to remember that a tattoo is not just for show but it also shows your inner feelings for something that means a lot to you. 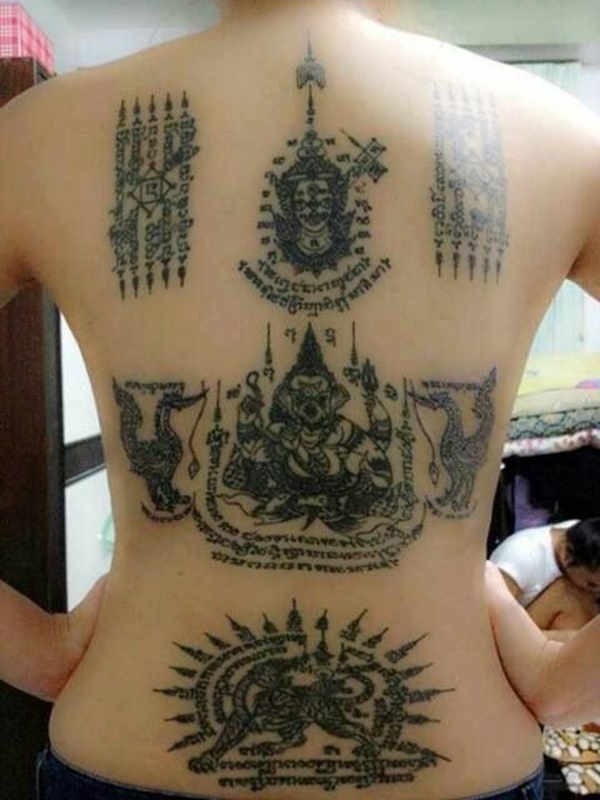 That is why having a tattoo like a Thai tattoo design requires you to be sure that you are getting it right and not offend anybody in any way. 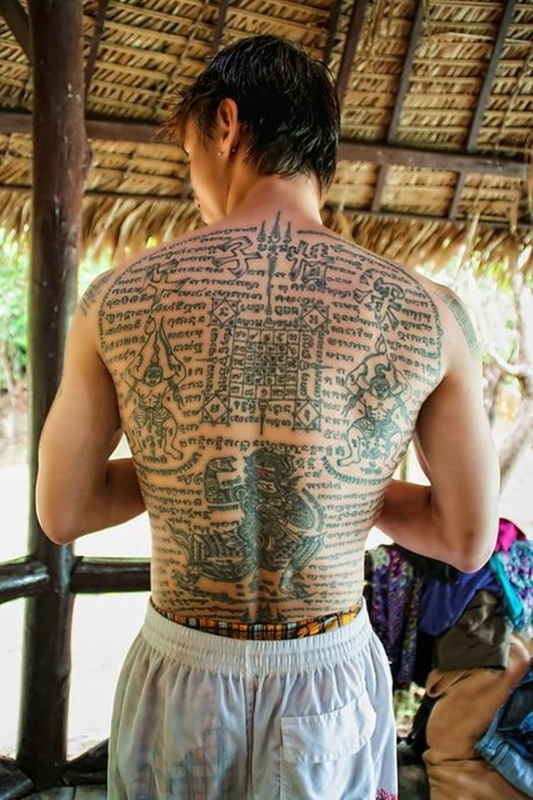 If you are getting a Thai tattoo to honor your roots or show your respect and affinity for the culture, then you know how important it is for you to do your research.